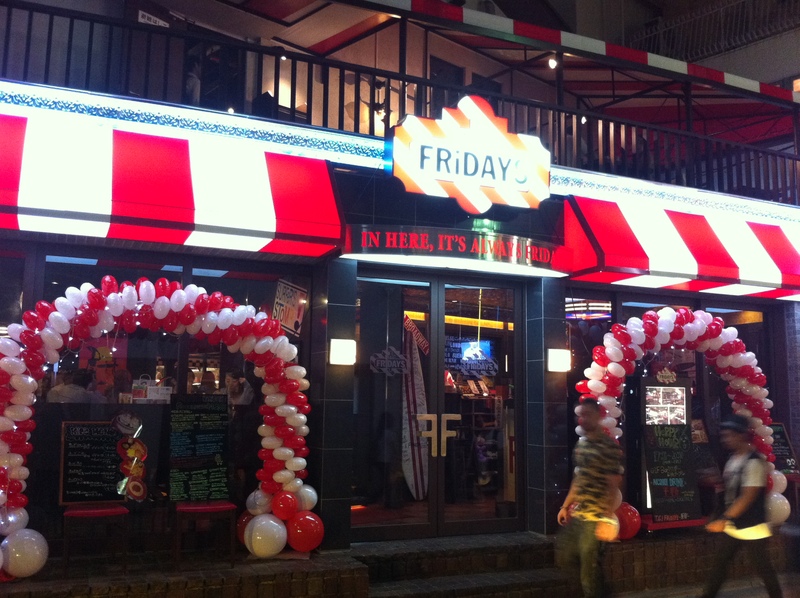 It’s a sad state of affairs when the former Fujimama’s restaurant in Harajuku (which originated as tatami factory) is now a TGI Fridays, that corporate bastardization of fake American food which has destroyed countless perceptions about cuisine in the USA. “A spokeswoman for the celebrity chef – who has previously said it is a crime not to use fresh food in cookery – issued a statement after it was discovered that pre-prepared food was being bought in, heated up and sold with mark-ups of up to 586 per cent at one of Ramsay’s high-profile restaurants and three of his gastropubs in the capital. It has been reported, however, that fishcake portions bought in for £1.92 were being sold for £11.25 at one of Ramsay’s pubs, while sausage rolls costing 75p went for £3.50. 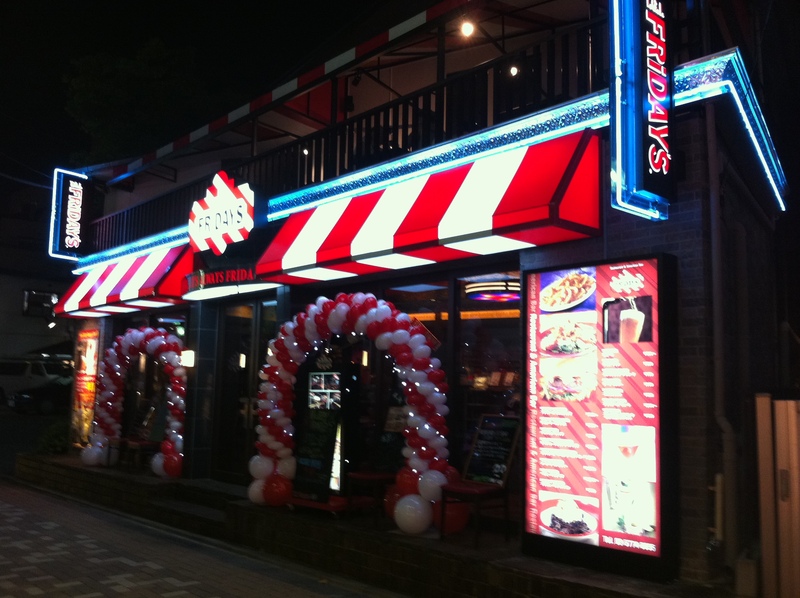 When you think about the direction this whole world of food is headed, TGI Fridays is only a step or two below Gordon Ramsay’s prepacked microwavable kitchen dinners. But a hell of a lot cheaper.